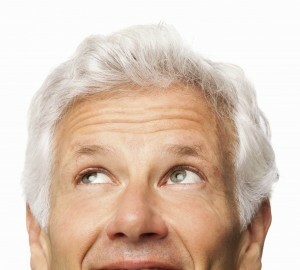 Vision can become a worry as we get older. Learn how to keep your vision sharp and clear no matter what your age on the NorthStar blog on vision support. 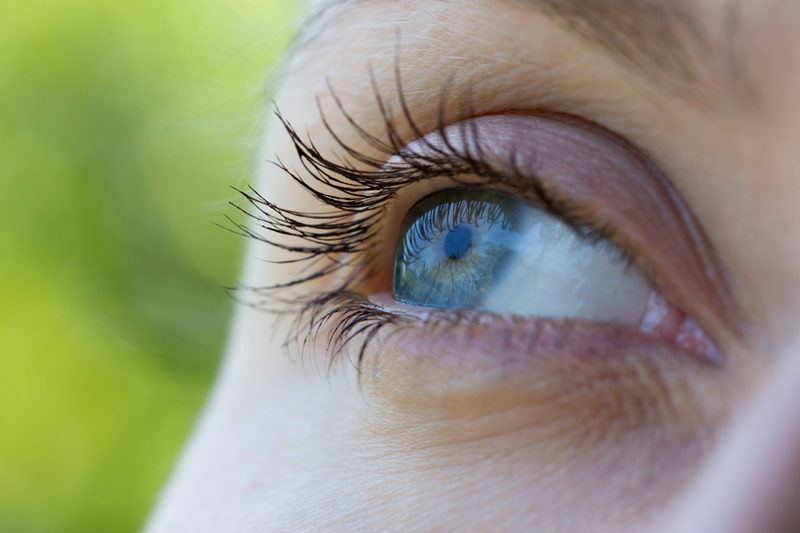 Let’s take a closer look at dry eyes, and the natural ways you can manage them. Any or all of these can be caused when your tear glands simply don’t make enough tears to keep your eyes well-lubricated. And what’s changed? Why are your tear glands not working as efficiently as they once did? If this sounds like you, keep reading, because there are ways you can counteract your eyes being dry. Pay attention to your environment. Smoke, dust, even wind can affect your eyes. Do what you can to avoid smoke and dust. Consider a humidifier, to help keep the air from becoming too dry. When you’re outside, wear sunglasses to protect your eyes from blowing wind as much as from sun. Get plenty of omega-3 fatty acids in your diet. 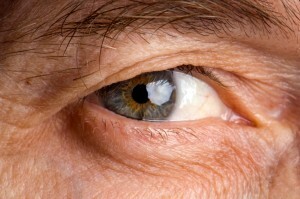 They can help reduce the inflammation that can cause dry eyes. Load up on salmon, herring, walnuts, and other sources of these healthy fats. While you’re at it…. Avoid the unhealthy fats. Fat found in processed and fried foods are just bad for your overall health. Because they also interfere with the way your body processes the good fats that your eyes need, they can contribute to your eyes feeling dry. Consider all-natural eye drops. 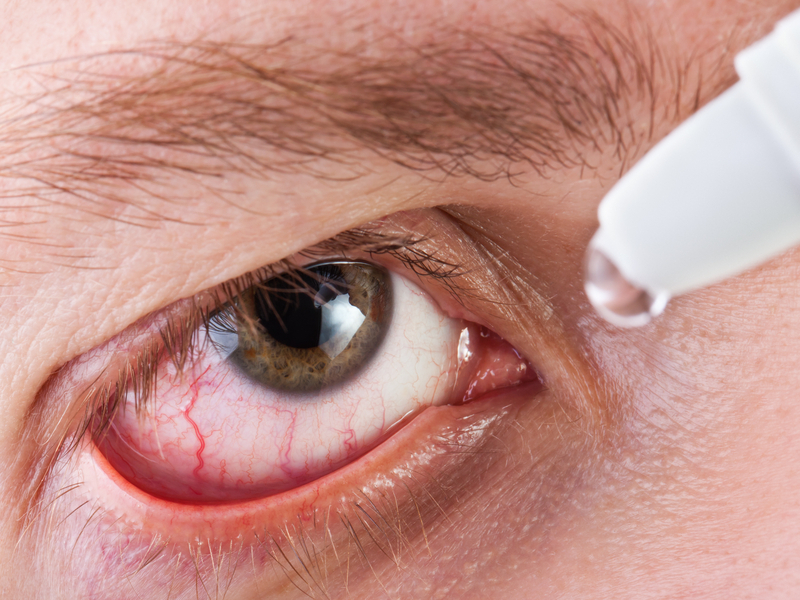 When your eyes are dry, it could be tempting to reach for traditional eye drops, but resist that urge. Even if they feel good in the moment, traditional eye drops will only make your eyes drier. However, there are all-natural eye drops that can help relieve the dryness without adding preservatives and other chemicals you really don’t want in your eyes. Avoid added and processed sugar. Eating more than eleven teaspoons of sugar a day is believed to cause dry eyes. Make sugary foods an occasional treat, not an everyday occurrence. Don’t forget to blink. As impossible as this sounds, people really do blink less when they’re concentrating, especially on the computer. Make sure you blink – and blink completely – no matter how engrossing your work is. Use a wet compress. When your eyes are dry, it’s important to keep them clean and clear of any minuscule particles that might have gathered around your eyes and in your lashes. It’s also important to rest your eyes. This step accomplishes both. Take a warm, wet washcloth, and apply it to your closed eyes for five minutes. Replace it as it cools, if you wish. By doing this, you will loosen and wipe away any debris, and give your eyes a five to ten minute rest every day. Check your medications. Certain medications can cause dry eyes. If feeling like your eyes are dry coincided with a new prescription or a change in dose, speak to your doctor or pharmacist. It may be resolved that easily. The best news is that you probably don’t need to go see a doctor. If there are other concerning symptoms, if these symptoms don’t clear up in a few days, or if you’ll just feel better about it, then absolutely talk with your doctor. Otherwise, give these steps a try. You may discover that your eyes aren’t dry much longer! You may learn some new tricks – and be surprised to find out that some of the steps you’ve taken to protect your daytime vision are helping improve night vision, too. 1. Wear your sunglasses during the day. 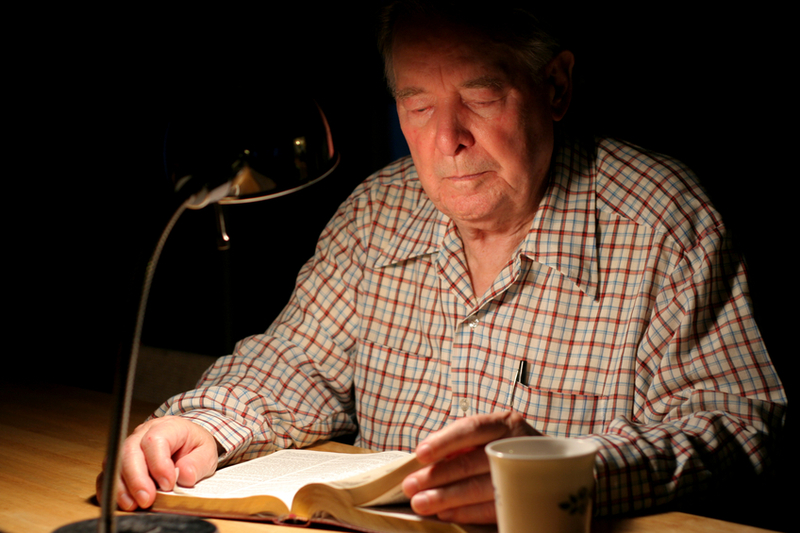 Yes, what you do during the day can help you improve your night vision. It only takes two hours of bright light to reduce your night vision, and as little as ten straight days of going without sunglasses to cause a 50% decline in night vision. 2. Stop smoking. You know this one. Smoking is bad for your health, your day vision, and your night vision. Smoking is just bad for you. Quitting is one of the hardest things you’ll ever do – and one of the most worthwhile. Improve night vision, and every other aspect of your health, by quitting smoking. 3. Eat bilberries. No, that’s not a typo – although blueberries are good for your eyes, too. Bilberries are a secret weapon pilots used in WWII to improve night vision. They are an excellent source of a very specific flavonoid that helps restore and rejuvenate a part of the eye that is used in seeing after dark. Take two teaspoons a day for best results. Just don’t think that more is better, because three teaspoons may have a laxative effect. 4. Scan, don’t stare. Once the sun goes down, rather than looking at one thing for any length of time, keep your eyes moving. Your eyes will adjust to whatever source of light it has, but that will dim your night vision. Improve your night vision by scanning. It will keep them from adapting too fast. 5. Put away your smart phone. 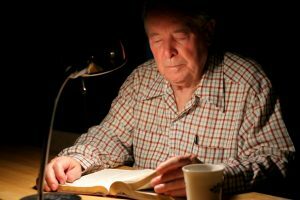 Any bright light will disrupt night vision, but new research indicates that blue light – like the kind emitted by phone screens – is particularly damaging to the eyes. 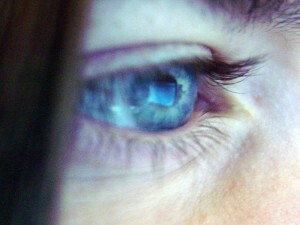 Use screens as little as possible in dark situations, and protect your ability to see where you’re going. 6. Exercise your eyes. Just like exercise helps your body, exercise can help your vision, including night vision, as well. Here are three very easy exercises you can do just about anywhere that will help improve night vision. Repeat them several times a day. Blink as many times as you can for ten seconds. Look far right, center, then far left. Roll your eyes clockwise, then counterclockwise. Look as far up as possible, then as far down. Squeeze your eyes closed and hold for ten seconds. Finally, this isn’t an exercise per se, but it will help. Once a day, get a heating pad and put it on low heat. Rest with it over your closed eyes for fifteen minutes. 7. Eat for your eyes. Bilberries aren’t the only foods that will help improve night vision. 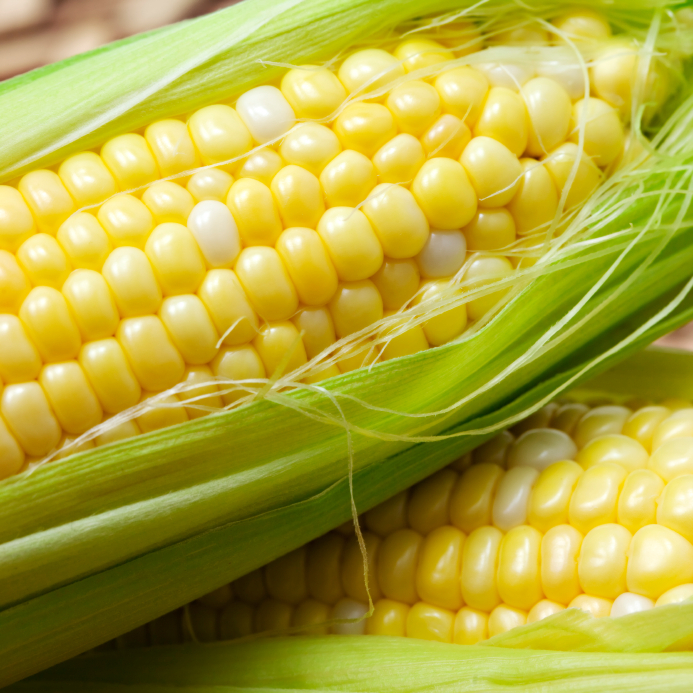 We already mentioned blueberries, as well, but load up on fresh vegetables, fish, shellfish, and dairy products, too. These will help provide the vitamins and nutrients your eyes need to be their best, no matter how dark it is outside. 8. Take the right supplements. 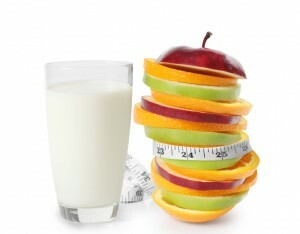 If you tried to get all the nutrients your eyes need from food alone, you’d be gorging yourself every day. Instead, supplement with supplements. The right ones, like OcuXanthin, can help improve night vision, while keeping your eyes healthy at the same time. Don’t give up your evenings! Improve night vision and get back out there, with OcuXanthin and these simple steps. Do you think that aging automatically means thicker glasses? Does it mean giving up sharp focus for blurry lettering? If so, we’ve got good news for you – you really can keep your crystal clear vision, even as you age! Yes, you have to be willing to make a bit of a commitment, but you’ve already committed to your health, so this is not much different. Getting crystal clear vision even has the same three commitments you make for overall health: diet, exercise, and behavior. 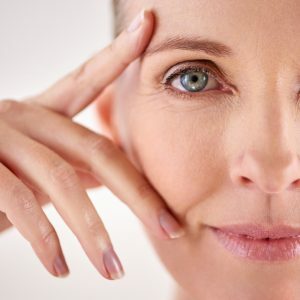 There was a time, not long ago, that the only people who could reap the benefits of hyaluronic acid were people willing to risk painful, temporary injections. Luckily, that time has passed. Now, everyone can benefit from hyaluronic acid. The only problem today is that so few people know they should be considering the benefits of hyaluronic acid! 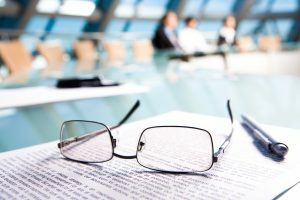 When it comes to vision and eye health, there’s one question that never quite seems to go away – do glasses make your vision worse? You’ll be pleased to hear that the easy answer is: no. But if that’s the case, why has that myth lingered for so long? It’s not your imagination. And it’s not going to just get better on its own. We hate to break it to you, but your eyesight really is getting worse the older you get. But don’t give in – fight back! 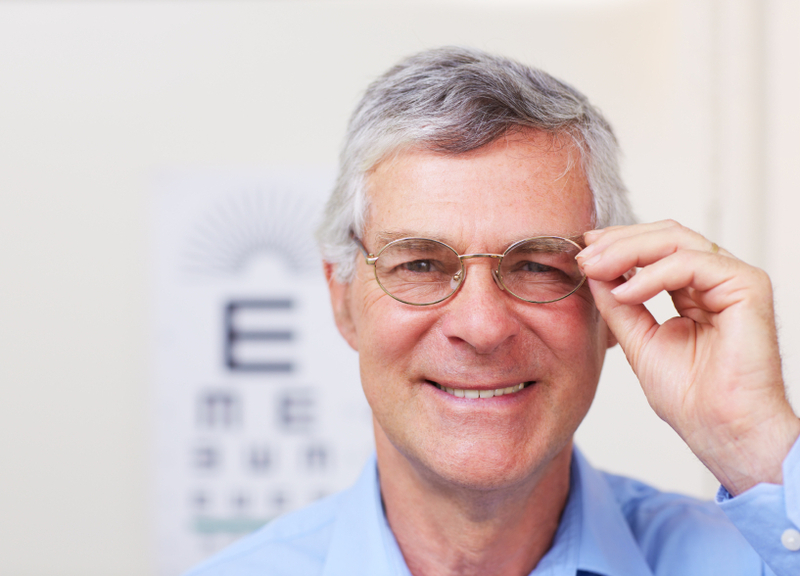 How to prevent vision loss is no great secret, and these tips and tricks can even make it easy. You’ve heard about 20/20 vision. You’re familiar with vision tests and eye quizzes. But what does it all mean? If you want to know how good your vision really is, how are you supposed to find out? Luckily, there are some good home vision tests available online. You can perform them yourself by simply printing them out and following the directions. But if you want a more general idea of how healthy your eyes are, we have compiled this eye quiz that should help you identify any potential problems. And the best part of this eye quiz is that there are no wrong answers! 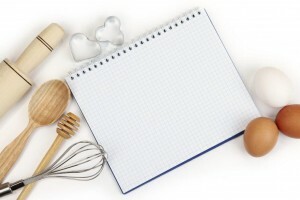 You’ve learned about the foods that are good for your vision, but what about the dangerous foods that are killing your vision? You think you know how it works – you get older, your eyes age, and your vision gets bad. You know it and it’s inevitable. But guess what? It doesn’t have to work that way! Sure, you’ll get older and your eyes will age. 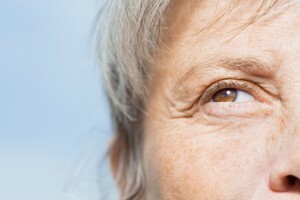 But you can protect your vision with simple eye strengthening exercises. When it comes to better eyesight, you know to eat your carrots. After all, we’ve all heard the joke about rabbits and glasses. You even know that it’s not the carrots themselves, but the vitamins and minerals in the carrots – so you eat orange and yellow vegetables and lots of leafy greens. But salad only goes so far, and now you’re looking for some unexpected ways to protect your eyesight through diet. I’ve got good news: you’ve probably been eating your way toward better eyesight without even knowing it! What you’re not sure of is why they’re happening. Well, if you’re spending a lot of time in front of a screen, driving, or otherwise visually focused, you may be dealing with eye strain. But if strained eyes is a problem, just how serious of a problem is it? And how can you protect your eyes – and your eyesight? 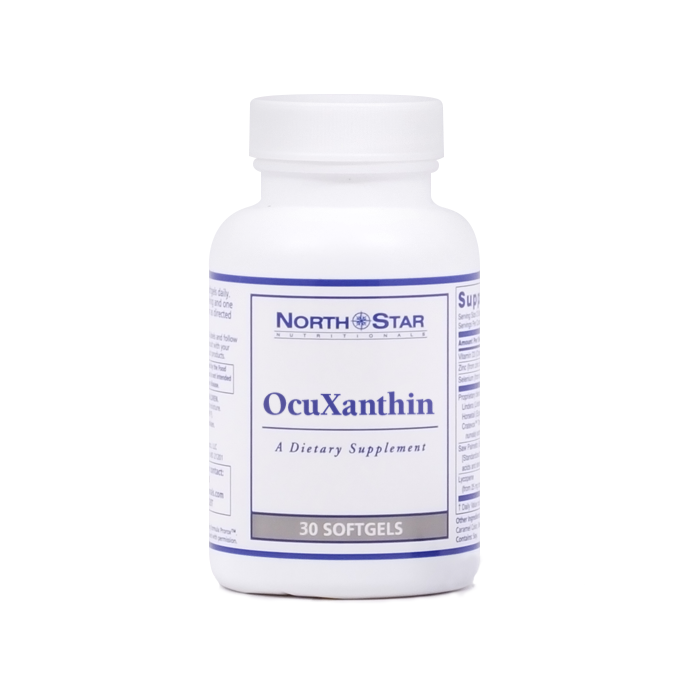 Why do you need the benefits of OcuXanthin? Well, have you started to feel like menus are printed smaller than they used to be? Television shows are blurrier these days? Or maybe your arms have just gotten shorter. The truth is you’re looking for ways to support your eye health and vision – and that’s exactly what the OcuXanthin benefits give you! OcuXanthin Ingredients: What’s in the OcuXanthin Formula? 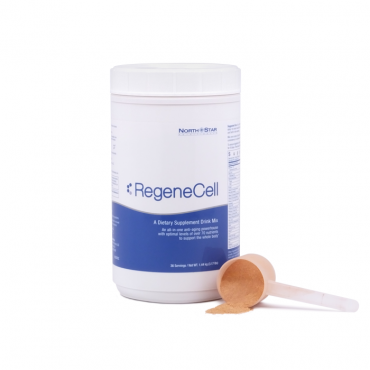 You may know what ingredients are good for joint support…or pain relief…or even anti-aging. But what are the OcuXanthin ingredients that are good for vision support and overall eye health? Because the OcuXanthin ingredients that make up the OcuXanthin formula are powerful and helpful when it comes to your eyes’ natural health. 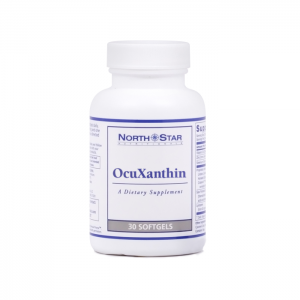 Is OcuXanthin Safe to Use? Making sure OcuXanthin is safe to use before you ever even consider taking it is more than cautious – it’s smart. So first, always check with you doctor before starting a new supplement. And know this – every ingredient in OcuXanthin is essential to the way your eyes function. In fact, some of them don’t just help support your eyes, but they support the rest of your body, as well. These days, most of us are looking not just at cost, but at value. But we also know that sometimes spending a little more money is worth it, if we are getting the quality to justify the cost. And this applies to everything from our food to our clothing and yes, even to our health. A single bottle of BenVia Gold chia seed costs $29.95. At approximately 30 servings per bottle, that’s about $1.00 per serving. Not bad. But, if you take advantage of our multi-bottle savings offer, it can be even less. Three bottles cost $79.85 – which brings the cost per serving to only $.89. And, if you know you love BenVia Gold and want an even larger order, you can order 6 bottles and save even more money per serving. And with the NorthStar Nutritionals’ Gold Standard Guarantee, ordering 6 bottles makes sense. Because if you don’t like it, you can return it all for a refund. It’s that simple. 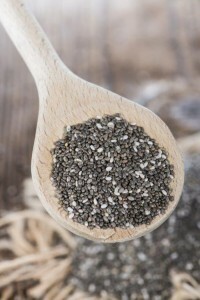 Does BenVia Gold cost more than regular chia seed? Now that you know exactly how much BenVia Gold costs, you might notice that it may be more expensive than some of the other chia products out there. And you know what? You’d be right. We recognize that BenVia Gold is more expensive than some other options. But we believe it’s worth the extra cost. Because the value you get – that we guarantee – with BenVia Gold is better than any other chia seed available on the market today. And here’s why… BenVia Gold chia is grown exclusively in the nutrient-rich soils of Bolivia. The farming practices are designed to protect the land in order to ensure the highest quality chia for generations to come. Absolutely no pesticides or other chemicals are added, creating a pure chia, free of anything artificial or harmful. This requires a hands-on approach, literally, as the farmers and harvesters of the area care for the crops personally. This care for the soil, the harvest, and the people produce an unparalleled crop. And these are the only chia seeds NorthStar Nutritionals accepts for their BenVia Gold. 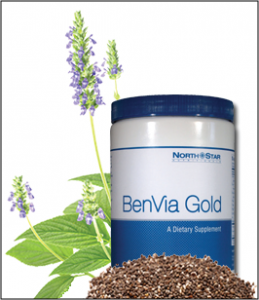 So, is BenVia Gold a little more expensive than other chia products out there? Yes. And BenVia Gold is worth it. To learn more about BenVia Gold or to order a fresh supply today, just click here now.